This word scramble game helps you to easily learn your english vocabulary. You can choose between two game modes so the exercise makes a lot of fun. 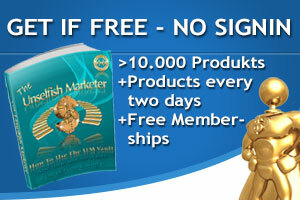 -Endless Mode: You get 20 seconds for every 5 letters word to unscramble it. If you find the right word the next one comes up so you can play for hours. 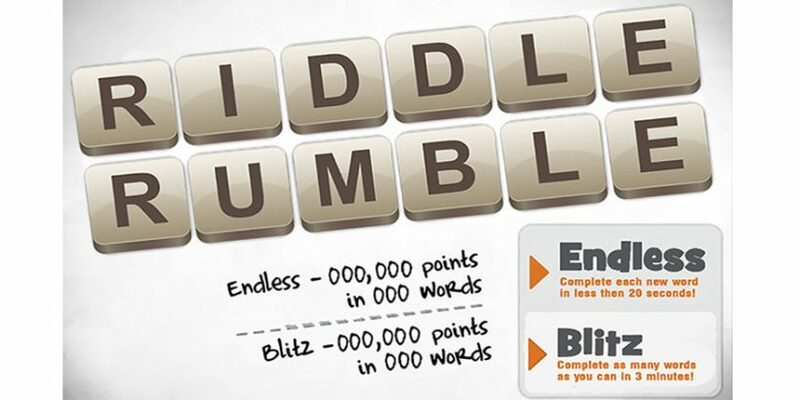 -Blitz Mode: You can solve as many words as you can in 3 minutes. Try it often so you see your progress in learning and practice. In both you can skip up to 3 words if you can’t solve it.